The Allotment holders are part of the Frilsham Allotment Trust which is registered with the Charity Commission (registration 236519). Three of the allotment holders are registered Trustees. 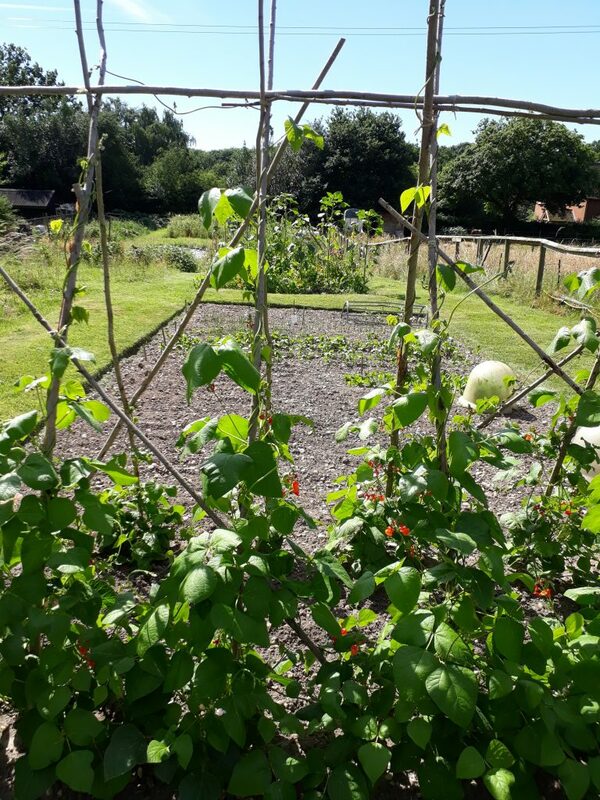 Additionally the allotment holders are affiliated to The National Association of Allotments provides legal advice as necessary but most importantly ensures that there is adequate insurance cover for any unexpected incidents. The cost for each allotment holder is just £1.50 for the year in addition to their annual allotment fee.